As part of it’s “Road To Battlefield 1” promotion, and spotted on the Xbox One Community Calendar listing, Battlefield 4’s last DLC, titled Final Stand, will be given away for free to Xbox Live Gold members on Wednesday, May 18. 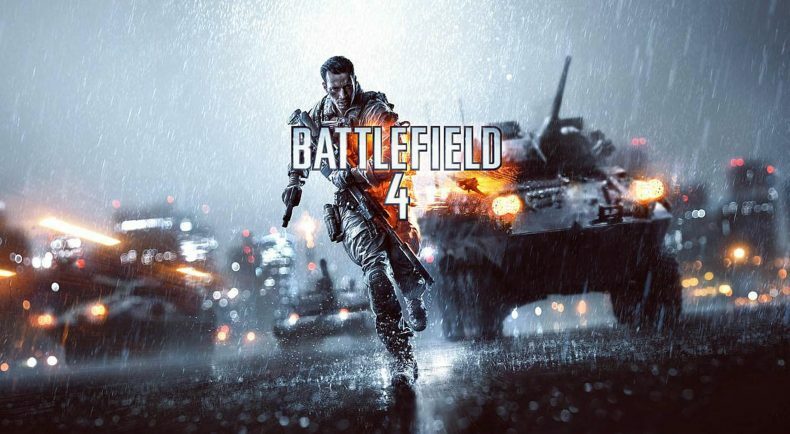 The plan for the promotion is to release the DLC of both Battlefield 4 and Battlefield: Hardline over the next few months until the main title releases. 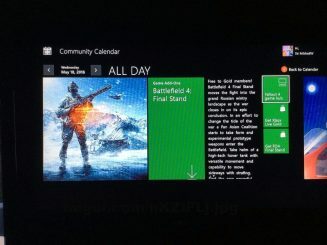 In an interesting note, though the DLC being free was advertised, as you will see below, Electronic Arts has removed it from the calendar on Xbox One.